We strive to deliver the best prices in the country and we wont be beaten. 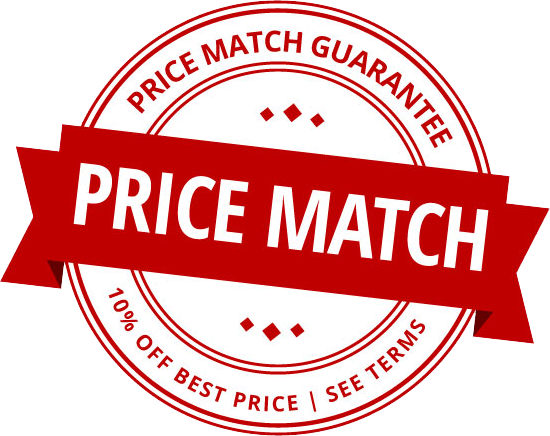 Find a cheaper price and we will match it, in store or on the website! Please Note: We have a larger range of garden furniture in store, with weekly special offers!